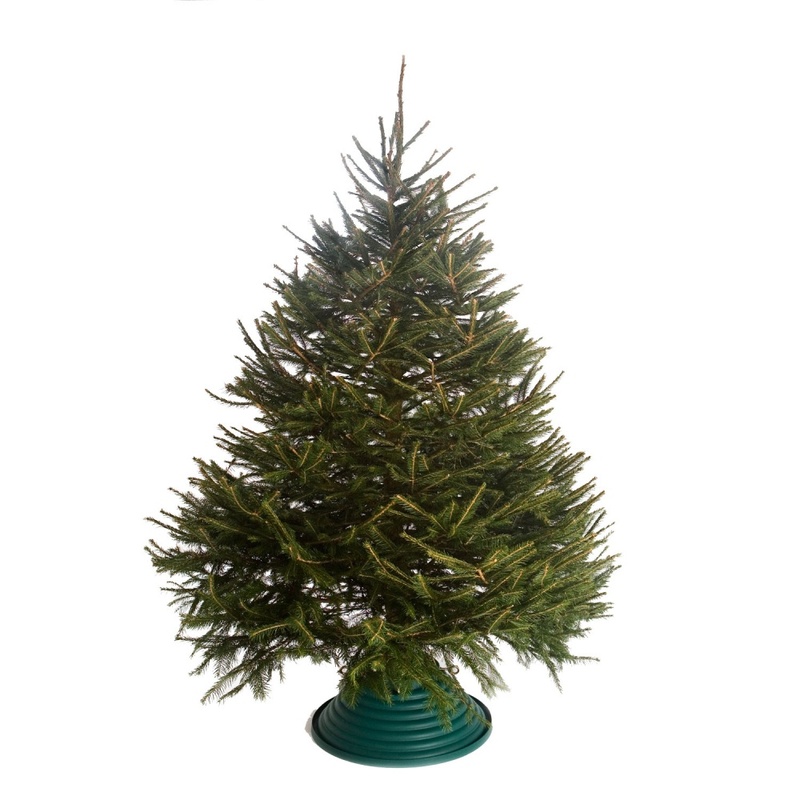 Premium Cut Norway Spruce ( 'Picea abies' ) 2m-2.25m - approx 7ft - brings to your home the most traditional real Christmas tree with it's short, dark green needles on densely packed branches. 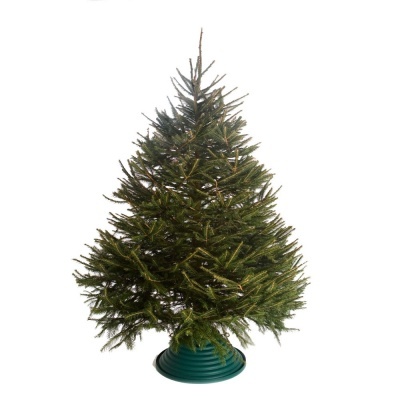 Bosworth's pre-selected Premium Norway Spruce provide a beautifully scented tree that loves a cool position in the home as per their origin, but must be regularly topped up with water. Grown in well managed conditions, hand nurtured, hand selected and hand cut, each tree is inspected and sized by hand as it arrives through our doors. Arriving during late November, our just in time logistics of handling these trees, ensures the tree is as fresh as possible for introducing into your home in December.